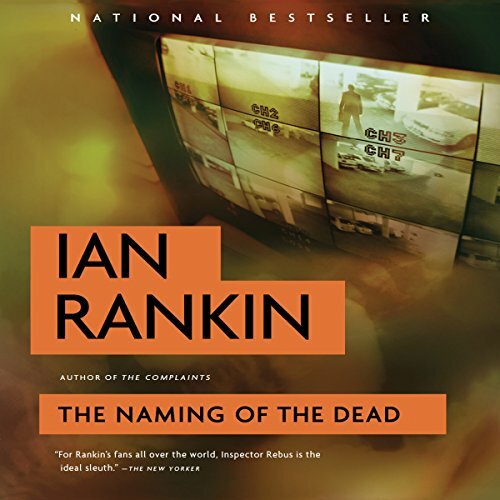 Rebus' retirement is disrupted once again when skeletal remains are identified as a private investigator who went missing more than a decade earlier. The remains, found in a rusted car in the East Lothian woods, not far from Edinburgh, quickly turn into a cold-case murder investigation. 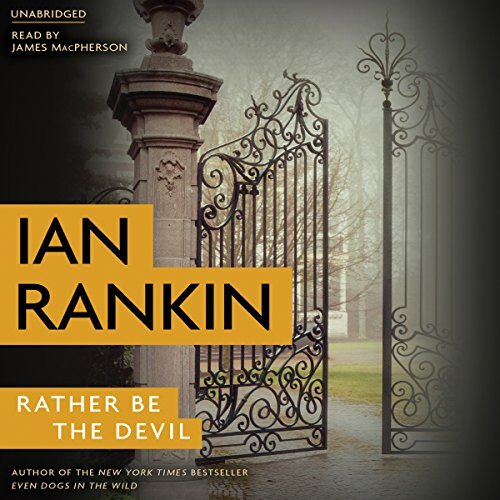 Rebus' old friend Siobhan Clarke is assigned to the case, but neither of them could have predicted what buried secrets the investigation will uncover. 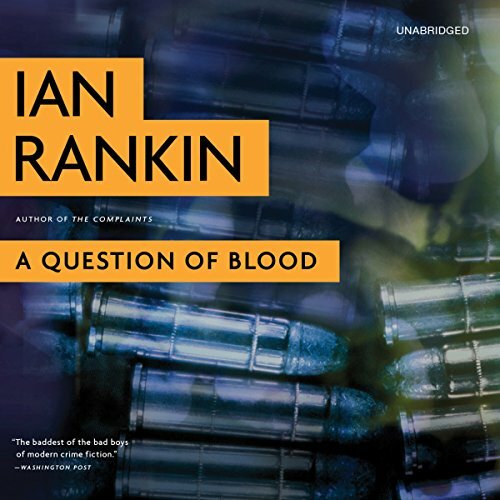 Rebus and Malcolm Fox go head-to-head when a 30-year-old murder investigation resurfaces, forcing Rebus to confront crimes of the past. 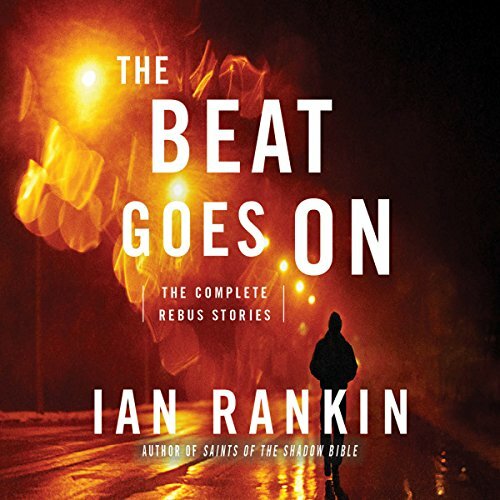 Rebus is back on the force, albeit with a demotion and a chip on his shoulder. 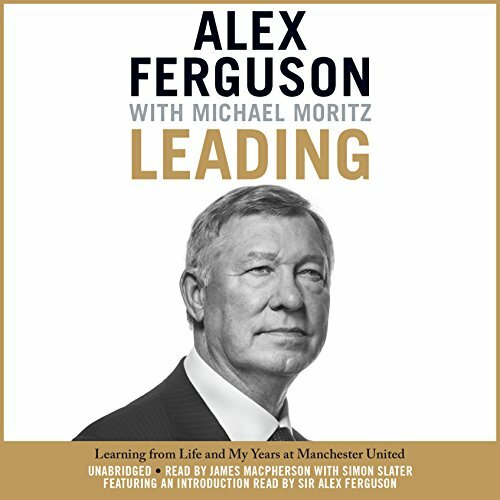 He is investigating a car accident when news arrives that a case from 30 years ago is being reopened. 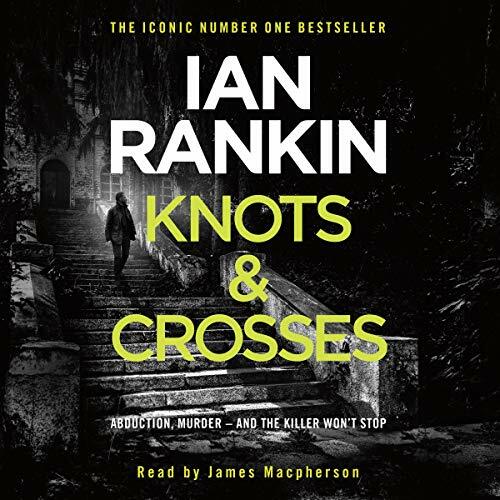 Rebus's team from those days is suspected of helping a murderer escape justice to further their own ends. 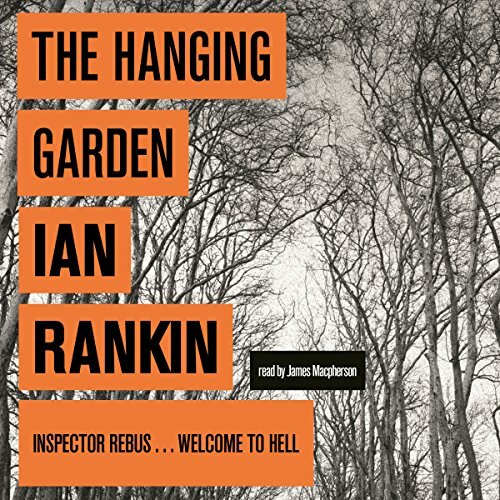 Inspector John Rebus has messed up badly this time, so badly that he's been sent to a kind of reform school for damaged cops. 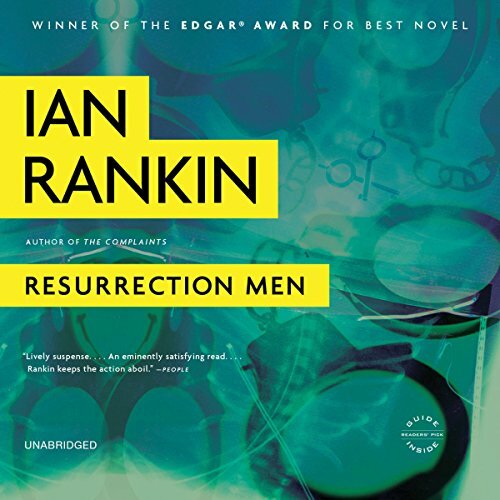 While there among the last-chancers known as "resurrection men," he joins a covert mission to gain evidence of a drug heist orchestrated by three of his classmates. 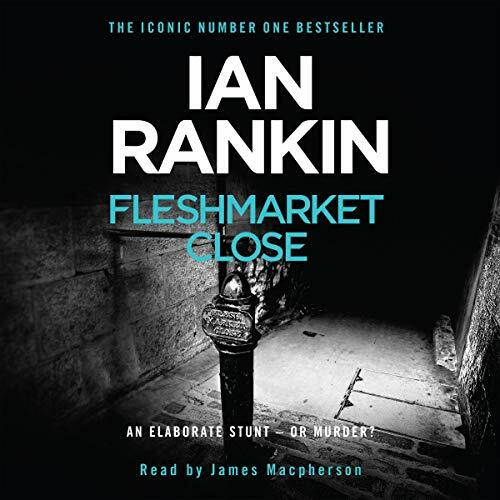 But the group has been assigned an unsolved murder that may have resulted from Rebus's own mistake. 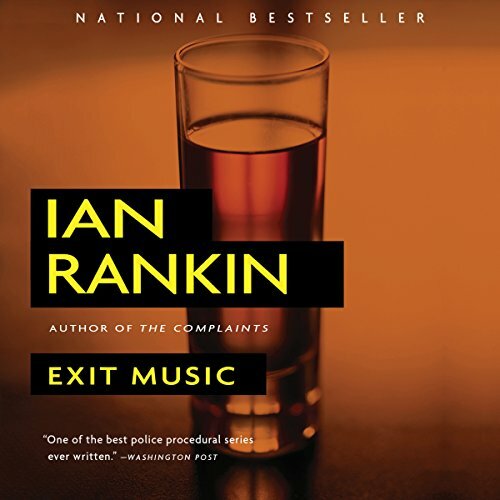 Another great John Rebus story! 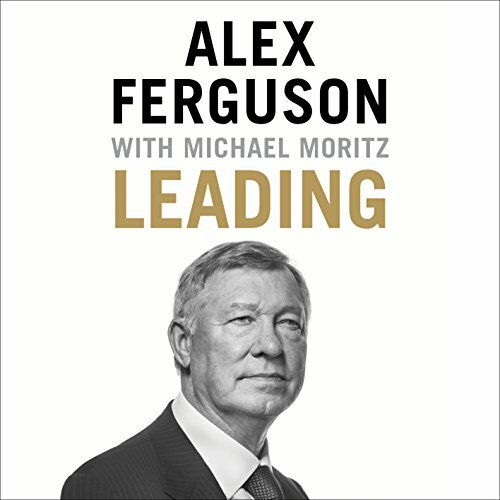 After an astonishing career - first in Scotland and then over 27 years with Manchester United Football Club - Sir Alex Ferguson delivers Leading, in which the greatest soccer coach of all time will analyze the pivotal leadership decisions of his 38 years as a manager and, with his friend and collaborator Sir Michael Moritz, draw out lessons anyone can use in business and life to generate long-term transformational success. For the last decade, Nina Hazlitt has been ready to hear the worst about her daughter's disappearance. 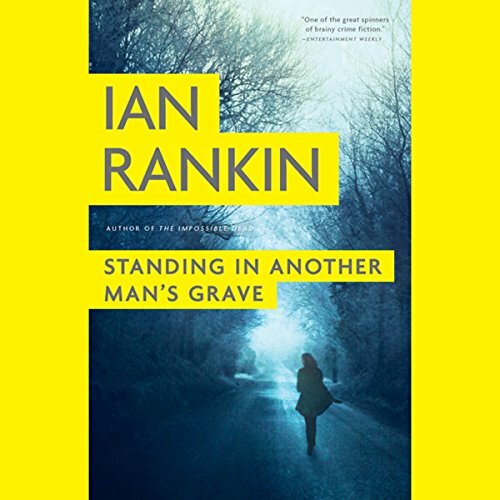 But with no sightings, no body, and no suspect, the police investigation ground to a halt long ago, and Nina's pleas to the cold case department have led her nowhere. 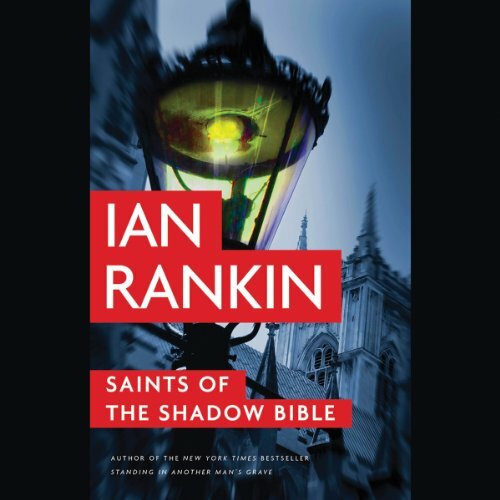 Until she meets the newest member of the team: former Detective John Rebus. 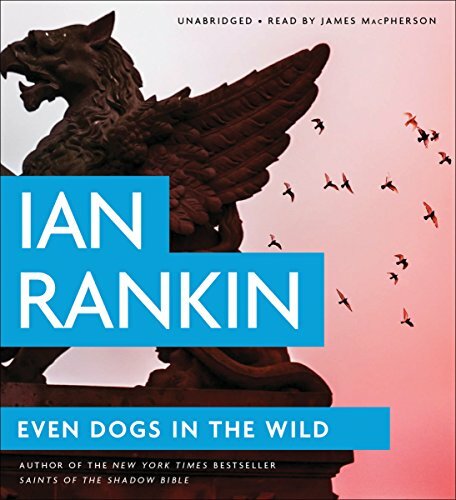 Rebus has never shied away from lost causes - one of the many ways he managed to antagonize his bosses when he was on the force. Now he's back as a retired civilian, reviewing abandoned files. 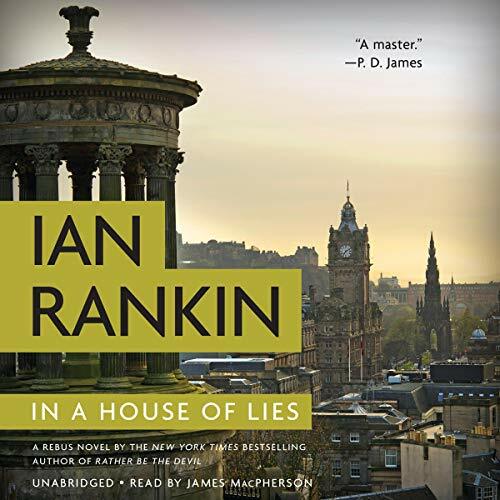 It's late in the fall in Edinburgh and late in the career of Detective Inspector John Rebus. As he is simply trying to tie up some loose ends before his retirement, a new case lands on his desk: a dissident Russian poet has been murdered in what looks like a mugging gone wrong. 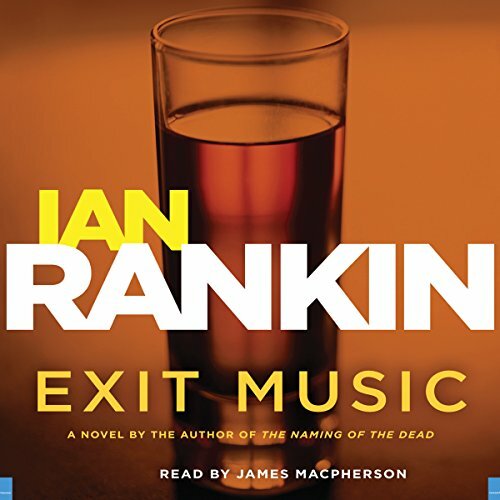 Rebus discovers that an elite delegation of Russian businessmen is in town, looking to expand its interests. And as Rebus' investigation gains ground, someone brutally assaults a local gangster with whom he has a long history. Detective Inspector Siobhan Clarke is feeling the heat. She's investigating the death of a senior government prosecutor, David Minton, who has friends in high places. When one of their own is killed, the powers that be want answers fast. But Clarke is puzzled: If Minton died in a robbery as everyone thinks, why is nothing missing from his home? The answer may lie not in what was taken but in what was left behind at the scene - an ominous note. 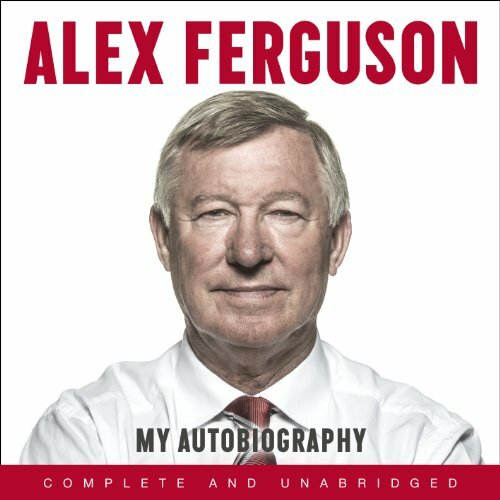 The Scottish accent is as much fun as the story! 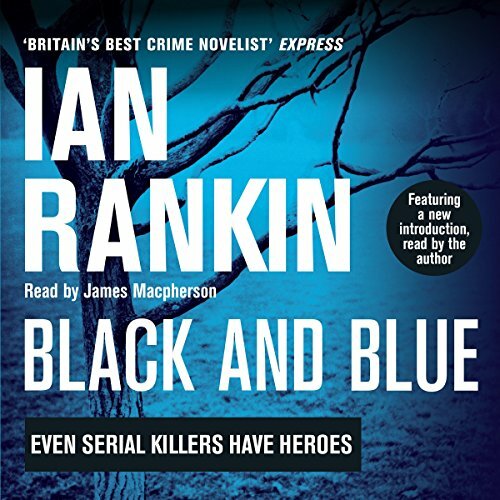 The leaders of the free world descend on Scotland for an international conference, and every cop in the country is needed for front-line duty - except one. 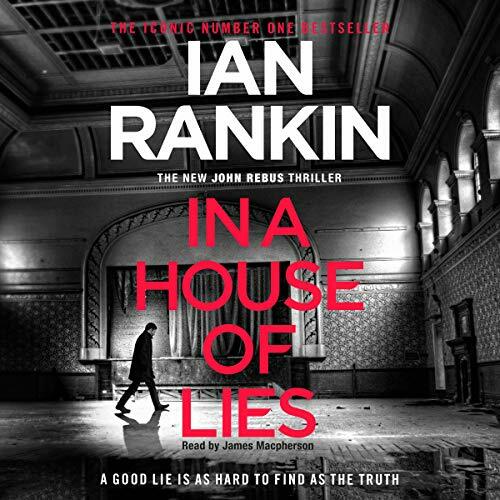 John Rebus' reputation precedes him, and his bosses don't want him anywhere near Presidents Bush and Putin, which explains why he's manning an abandoned police station when a call comes in. During a preconference dinner at Edinburgh Castle, a delegate has fallen to his death. Accident, suicide, or something altogether more sinister?